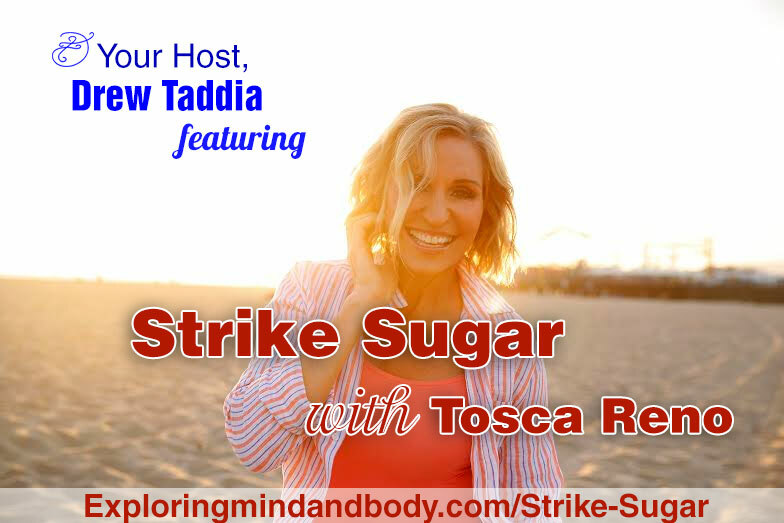 Today I have the pleasure of interviewing best selling author and health and wellness advocate Tosca Reno. To be honest this was an almost surreal experience given that I was reading articles Tosca was putting together in the Oxygen Magazine almost 20 years ago. Tosca Reno, B.Sc., B.Ed. is a certified Nutritional Therapy Practitioner, an author, fitness model, motivational speaker, and has her own Gemini award-winning reality show Tosca: Flexing at 49. She is the New York Times best-selling author of Your Best Body Now, the Eat-Clean Diet® series, and The Start Here Diet. Tosca is also the 2013 recipient of the Canadian Liver Foundation LIVERight Award. At the age of 40, Tosca took control of her life and transformed her overweight and unfulfilled self into a strong, fit woman by Eating Clean. For the past decade she has been helping an ever-increasing number of followers lose weight and get healthy with the Eat-Clean Diet®. Tosca translates healthy eating into an easily adaptable and enjoyable lifestyle that hasattracted big-name celebrity followers such as Angelina Jolie, makeup artist Bobbi Brown and Paula Abdul. She is a popular guest on numerous national TV, radio and web programs, including Good Morning America, Dr. Oz, The Doctors, The Early Show on CBS and Fox and Friends. 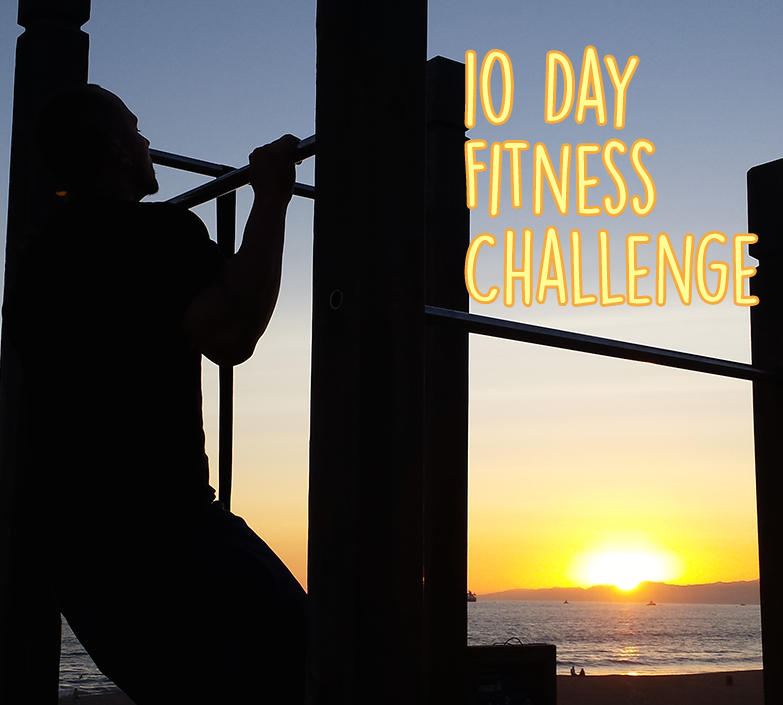 Tosca tells us a success story of one of her clients lost 150lb in a year!